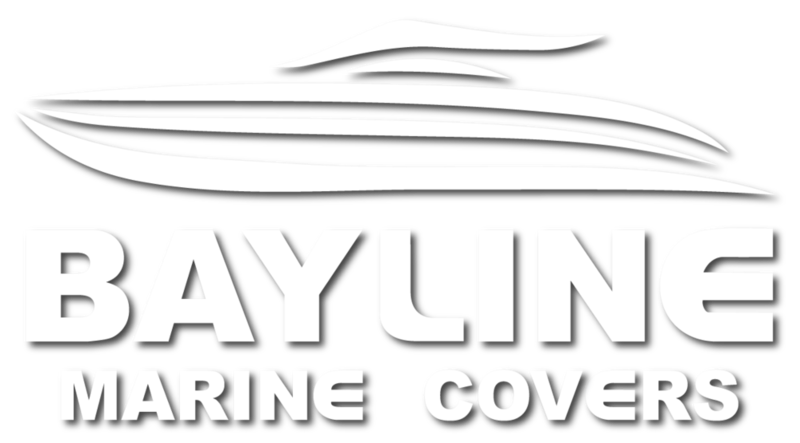 "We strive to use the best materials in the industry"
Bayline Marine Covers is a locally owned and operated family business built upon the basis of offering customers the highest possible levels of customer care with a little something extra. Owner Steve Copp started out in 1998, working alone from his garage and providing his customers with everything from boat accessories to full boat fitouts. The rest (as they say) is history. Bayline Marine Covers has since grown into a thriving business with a dedicated team of trimmers and an enviable reputation. We provide the very highest quality products and first-rate customer service at the most competitive prices in the area. Working from our modern, 300sqm factory premises in Coomera, our team of fully trained trimmers can take care of all types of marine upholstery, from repairs to full boat fitouts. Our team welcomes both private and corporate customers with any size project. In fact, no job is too big or too small for our consideration. Whether you need repairs, marine covers, or full luxury boat fitouts, we are at your service. Here at Bayline Marine Covers, we offer our clients a high quality, bespoke marine upholstery service using the finest materials available. From our modern, well-equipped premises in Coomera, we are ideally situated to service the requirements of our customers. "I had the privilege of working with the team of Bayline Marine Covers on the Southern Cross II refurbishment. I would recommend them to any one - professional, creative and quality workmanship. There attention to detail was amazing! " Glen McFarlane, General Manager, Tasklake Pty. Ltd.
Whatever marine upholstery services you require, we have the skills and expertise to provide the perfect solution. Don't accept anything but the very best and call the experts today on 07 5580 5757 .